“FINALS” is the 3rd DVD in the “Back to School on Bobcats” 3 part series. FINALS is a 2-hour DVD packed with valuable information concerning bobcat trapping! An entire year went into filming “FINALS”. We’ve included more aerial footage of Western Bobcat habitat. We got down to the nitty gritty on details, of all aspects of trapping the North American Bobcat, not covered in #1 & #2. “FINALS” is the 3rd DVD in the “Back to School on Bobcats” 3 part series. 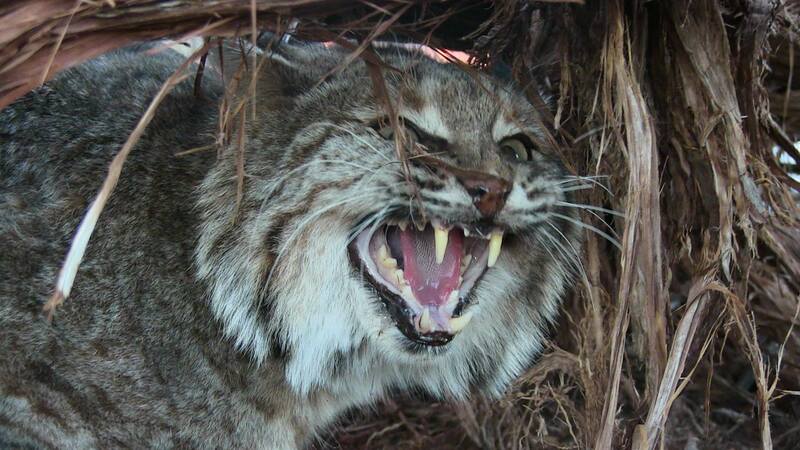 FINALS is a 2-hour DVD packed with valuable information concerning bobcat trapping! An entire year went into filming “FINALS”. 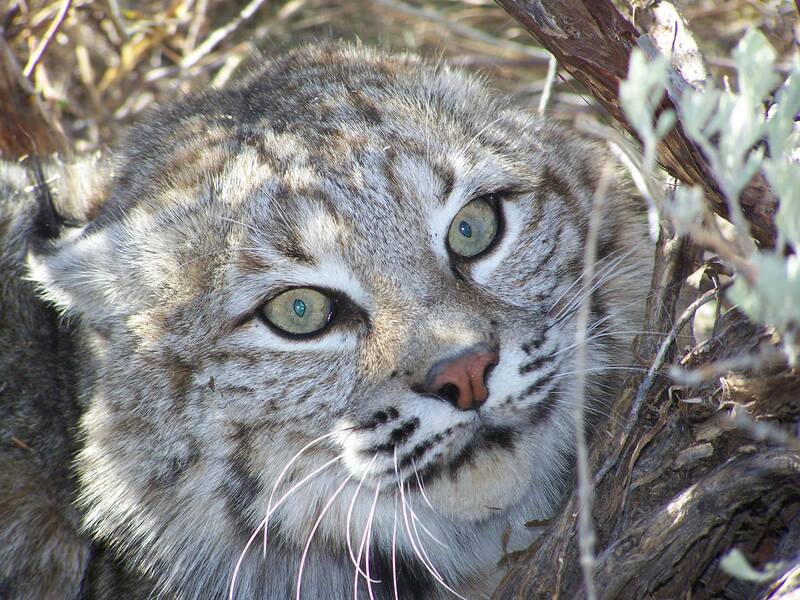 We’ve included more aerial footage of Western Bobcat habitat. We got down to the nitty gritty on details, of all aspects of trapping the North American Bobcat, not covered in #1 & #2. Topics covered: review on locations and preseason scouting, a review on the sets we use, snow trapping bobcats, how lures really work in cold conditions, trap tuning and other equipment, using an ATV, the 5 things to help pick set locations, the uses of a dirt hole set, lots of awesome aerial footage, and of coarse checking traps plus much more. 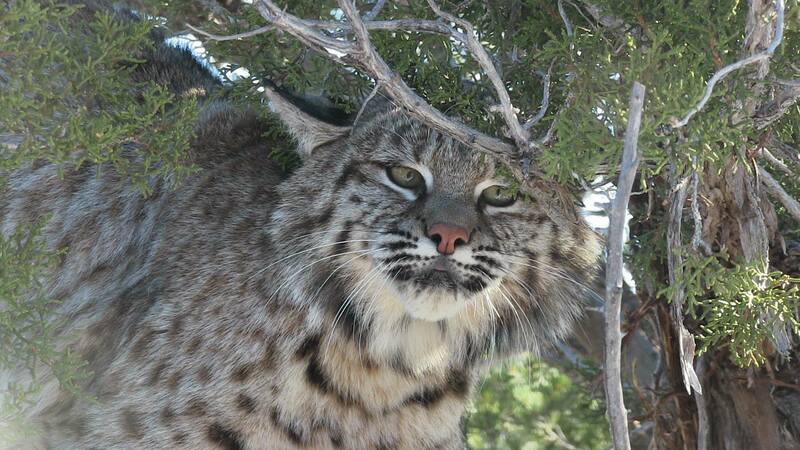 The producer of the “BACK TO SCHOOL ON BOBCATS SERIES” Robert Helms has trapped bobcats for almost 40 years. As a long-liner he has learned to keep quiet. Up until his daughter Reilee Helms, bought his lure recipes and started WESTERN CATS INC. Robert has shared his knowledge with no one. Reilee Helms, the owner of WESTERN CATS INC. started this business when she was 10 years old. Her goal is to get kids of all ages interested in trapping. She started trapping when she was just 5 years old & she knows if kids could go checking traps just once they would be hooked, just as she is. This DVD was produced to refresh the seasoned trappers knowledge and teach the new trappers what they need to know to be successful in trapping the North American Bobcat. For more information “BACK TO SCHOOL ON BOBCATS” and MIDTERMS DVDs are available also.